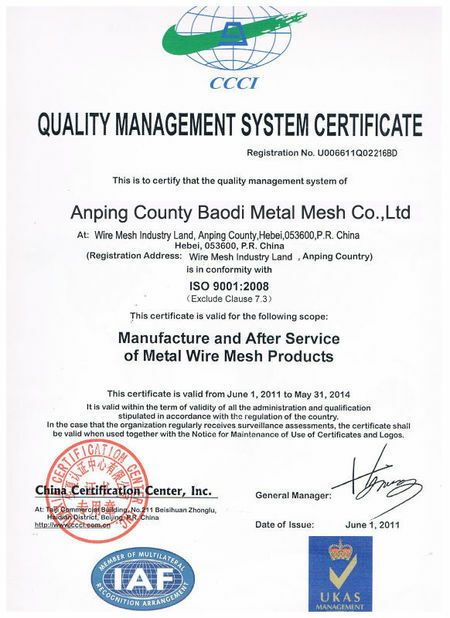 Be your good wire mesh supplier & OEM. Very professional supplier. We've already cooperated with Baodi for 8 years. 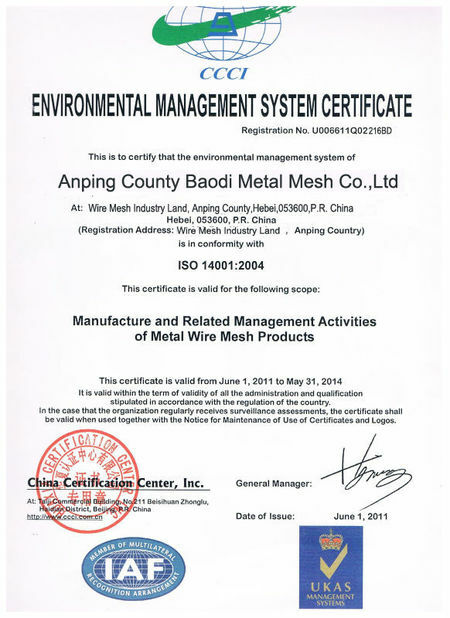 We've purchased their aluminum wire mesh for many years, always attractive in price and quality. It's been years purchasing their wire mesh, the quality is always so good, very satisfied! 1. Stainless Steel 316 Welded Wire Mesh Panels is a type of welded mesh product used as construction material, mesh fencing or other industries. 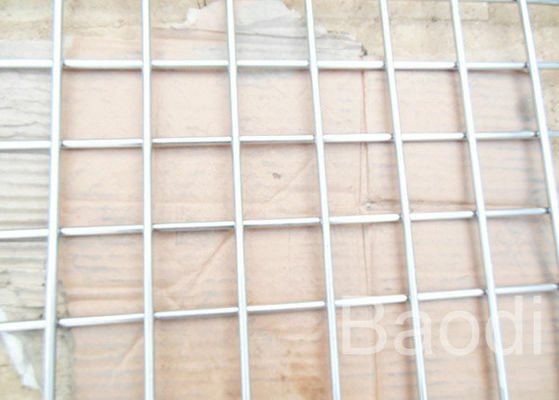 It’s made of high quality iron wire by welding to form mesh structure and square pattern. 2. Machines are used to produce the mesh with precise dimensional control. 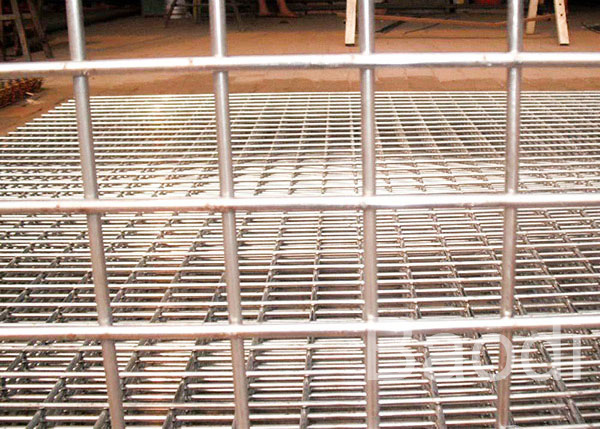 The wire mesh panels can result in considerable savings in time, labour and money. 3. The available assortments of wire mesh panels are galvanized wire mesh panels, stainless steel wire mesh panels and PVC coated wire mesh panels. 4. Wire Mesh Panels is custom made by our factory, it is available in various sizes and shapes, the edge could be smooth or rough, the panel could be cutted to the size as your request. Welded wire steel fabric is manufactured with automatic welding machines, where wires are welded together in square or rectangular grids. After the Bending and Cutting process comes the final stage in manufacturing process, galvanizing or PVC coating. FAQ: 1. Can you cut the wire mesh panels to the required size? Yes, the wire mesh panels can be cutted as your request, the maximum size is 2.4mx6m. 2. The quantity is not that big, is that OK? like to make good relationship with more customers. Yes, we'd like to provide small pieces free samples, and customers pay for the express fee. 4. Can you provide OEM service? Yes, all the products can be made as your require. 5. How can i get a competitive price quickly? The quick quotation depends on the detailed dimensions you supply. 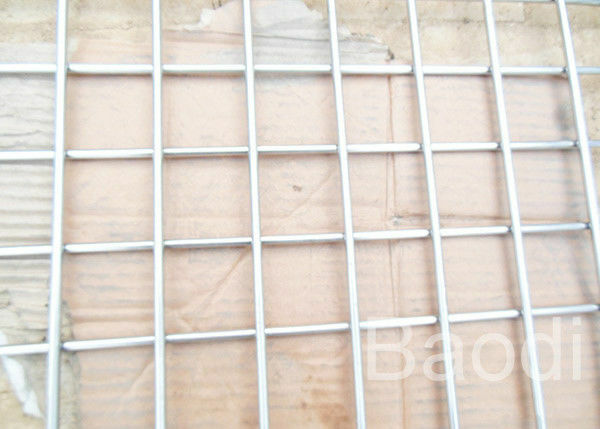 China Good Quality Welded Wire Mesh Supplier. Copyright © 2017 - 2019 weld-wiremesh.com. All Rights Reserved.